The selection still is relatively small, that we have to admit. 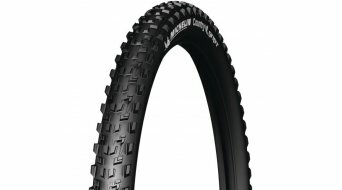 But the new wheel size standard 27.5 inch is establishing itself in the biker scene. First in our selection here, the manufacturer WTB offers the tubeless tyres in size 650B as folding tyre. 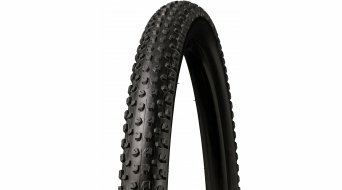 Why should you be interested in tubeless tyres? 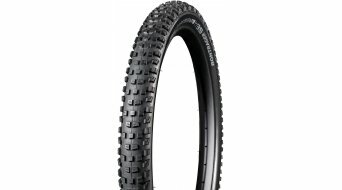 We have got some arguments for you! They primarily offer all racing enthusiasts a decisive advantage: It isn't the stuff dreams are made of, to stand on the side of the road with the air pump in the hand, to see everyone riding by, while you fall behind and then after having exchanged the tyres, you'll have to try to take up the chase again. 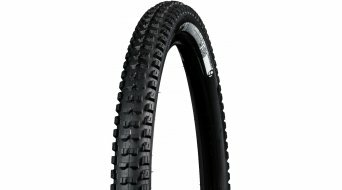 No, you'll finish your race with tubeless tyres! 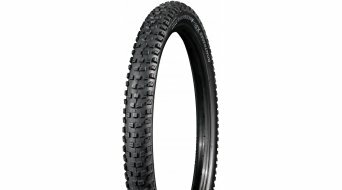 And saving weight on the wheels is certainly another argument in favour of tubeless tyres. 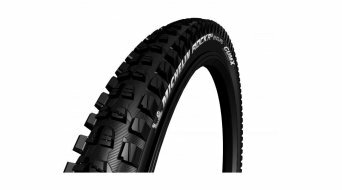 Better flexing characteristics of the tire and, thanks to the low air pressure when using tubeless tyres, you'll have more grip. 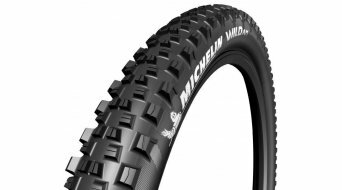 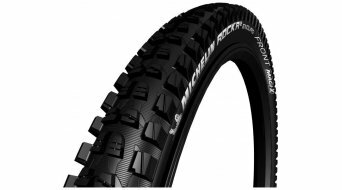 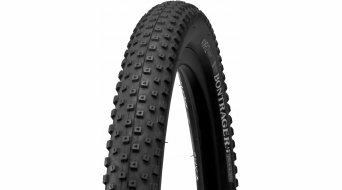 We hope that the selection in terms of 27.5 inch tubeless tyres for mountain bikers will continue to grow.